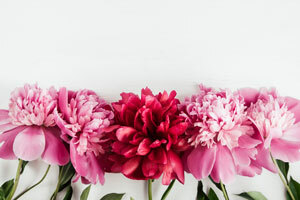 From fragrant roses to aromatic lilacs, flowers not only smell great and add a punch of col[o]r to any room, but they may be good for one’s health. How? They can encourage feelings of happiness, perhaps as a result of both their natural beauty and fragrance. Flowers also may foster creativity, boost energy, diminish feelings of depression, and allay anxiety. You don’t have to spend a fortune either to get the benefits. If you don’t grow your own, your local supermarket is likely to carry affordable arrangements and individual flowers. You also could go to a pick-your-own flower farm. Being outside in the fresh air and plucking your fav[o]rite flowers is enjoyable and highly relaxing.